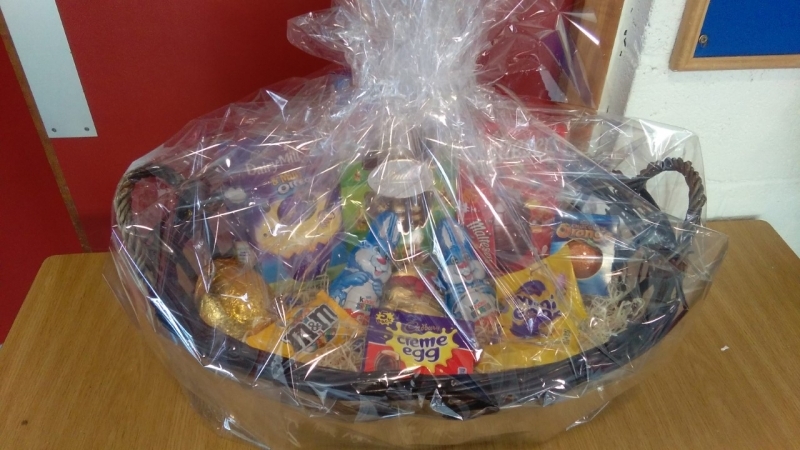 Many thanks to all students and staff who bought raffle tickets for our Easter hamper raffle. 125 euro was raised. This money will be donated to charity in order to help victims of child labour. The winner was picked on the 16th of March 2016 and it was Jason Minnock TY. TY 2 students along with TY1 are looking forward to Wednesday the 11th of May where they will be displaying their "Challenge to Change" projects in the Tullamore Court Hotel at the "Challenge to Change 2015-2016 Seminar". At this seminar students will be attending workshops on the following, 1. Introduction to the sustainable development goals,2. migration and the Mediterranean and 3. Gender inequality and education.